Frank Sinatra, Dean Martin and Sammy Davis Jr. – three names that were, to use a modern slang, viral in 1960s showbiz. The glitzy setting of Las Vegas was the playground for these magnetic singers, and when they merged their credentials as stars of The Rat Pack, boy did they pull in the crowds. Under the bright lights, the classy gentlemen made the public pay rapt attention. 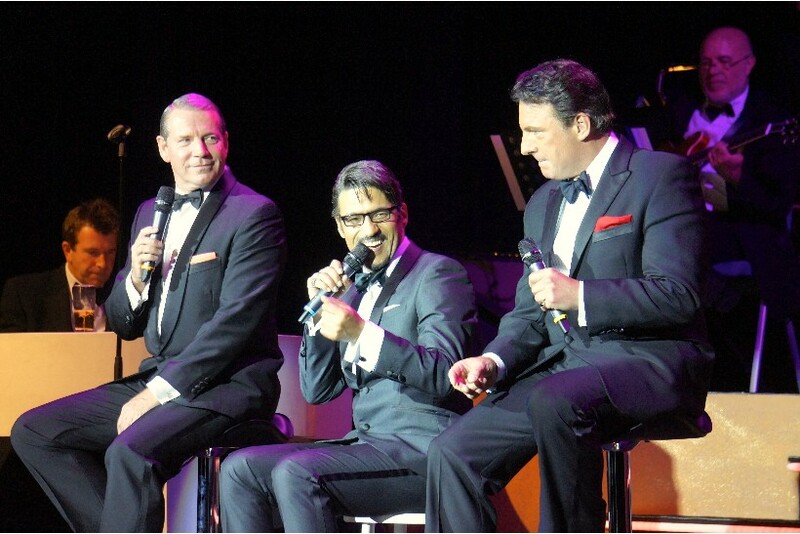 Folks loved everything about The Rat Pack, enjoying the lavish helpings of wit, charm, and of course, the silky voices on offer. It’s an infatuation so deeply ingrained that decades on, even after they have left this world, these three have not faded away. There are even groups that make it a point to honour their legacy, playing assiduous understudies to perfect the art of performing as the legendary men. With its members practically indistinguishable from their respective marks, The Definitive Rat Pack is perhaps the best one out there. 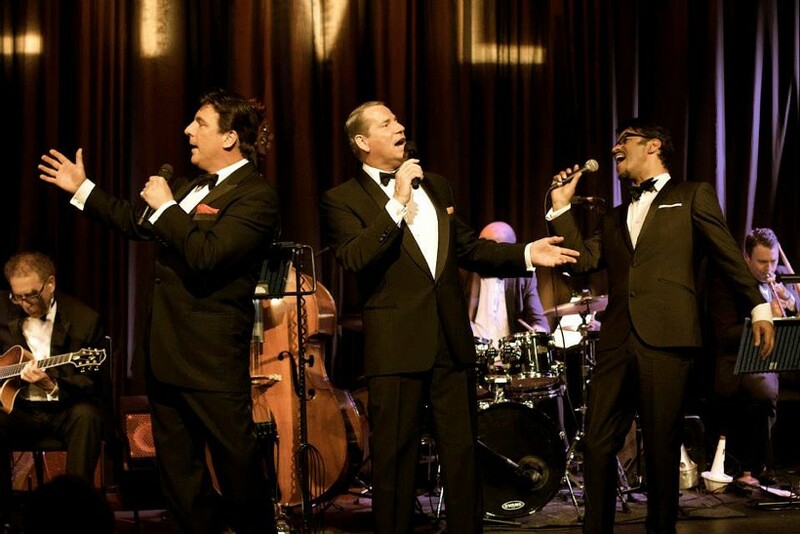 As the original cast members of The Rat Pack – Live from Las Vegas, and now linchpins of The Definitive Rat Pack, Stephen Triffitt, Mark Adams and George Daniel Long do a surreal job of portraying Sinatra, Martin and Davis Jr. during their captivating renditions around the globe. Despite the production’s West End origin, they have no issues making the audience believe they’re in bygone Vegas, digging the show! 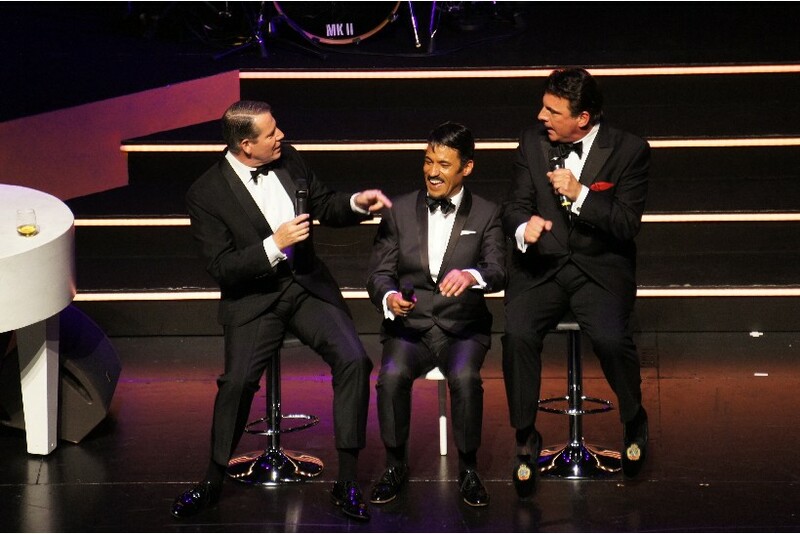 That’s Amore, I’ve Got You Under My Skin, Everybody Loves Somebody, King of the Road, Mr Bojangles, and New York, New York are only some of the Rat Pack specials these crooners faultlessly dish out, wowing a growing list of beholders that includes Simon Cowell, Joan Collins, various Premiere League teams and major corporations. 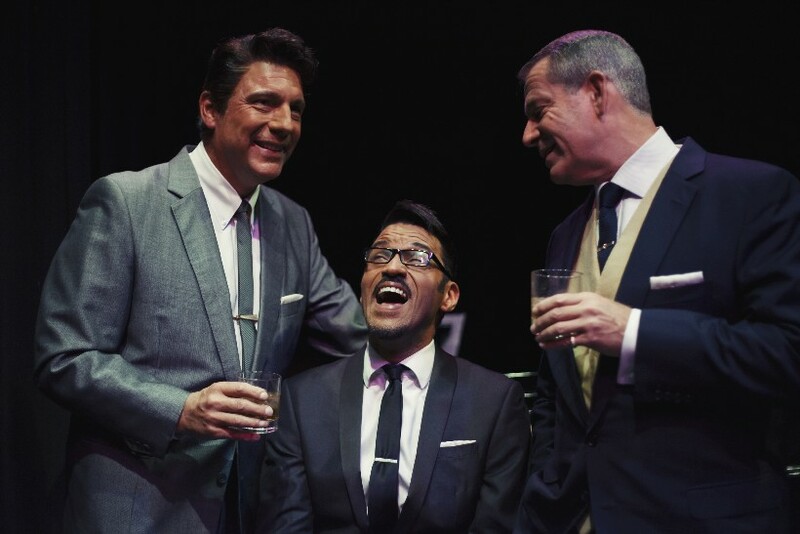 Now you can bear witness to their greatness as the trio, ‘Nancy Sinatra’ and their musical gang grace KL for a one-night spectacular on 1 July, brought here by the British Theatre Playhouse. Alongside standard tickets are charity ones supporting UN’s International Day of Drug Abuse which go for RM5,000 onwards per table of 10, inclusive of a pre-show dinner!